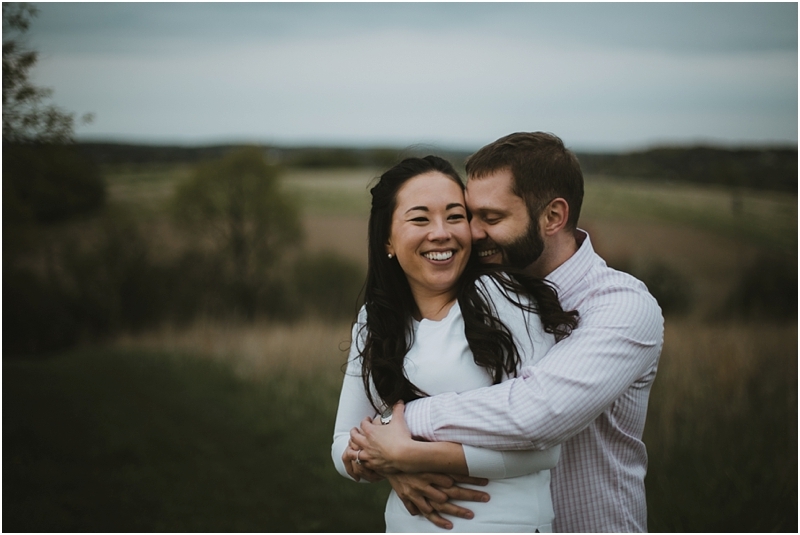 Courtney & I both studied in the Art Program at Concorida University Wisconsin. 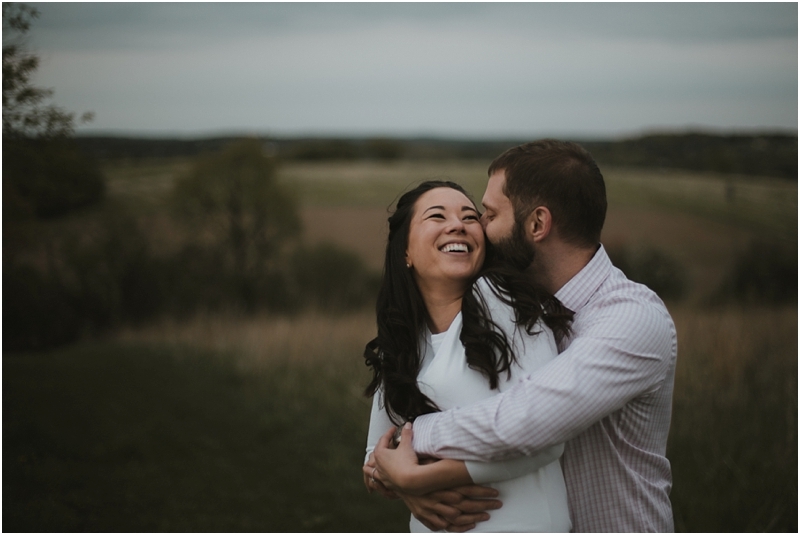 When she contacted us about photographing & filming her wedding, I knew we would be a perfect fit! 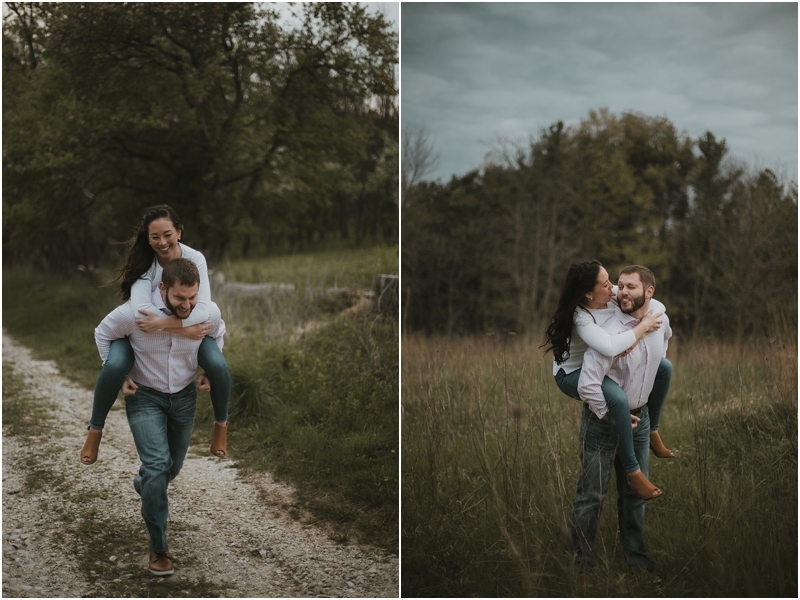 Courtney & Trevor were so adorably goofy with each other and truly had a blast posing and making silly faces at one another. 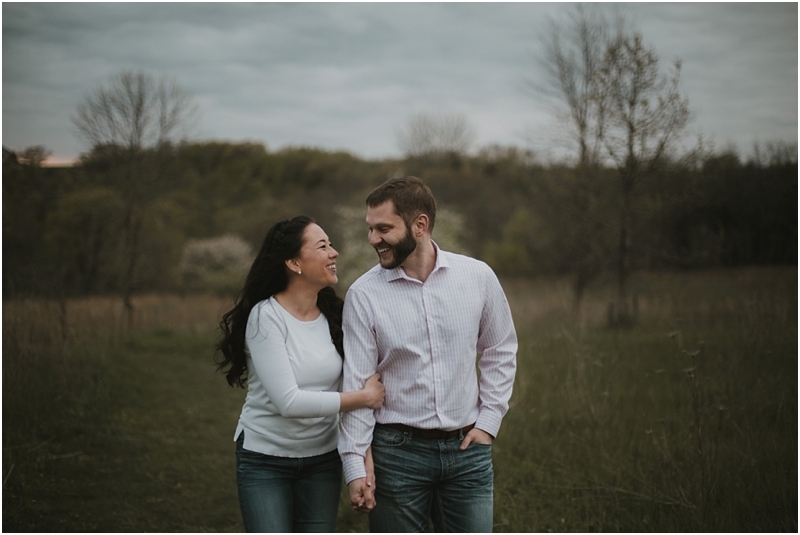 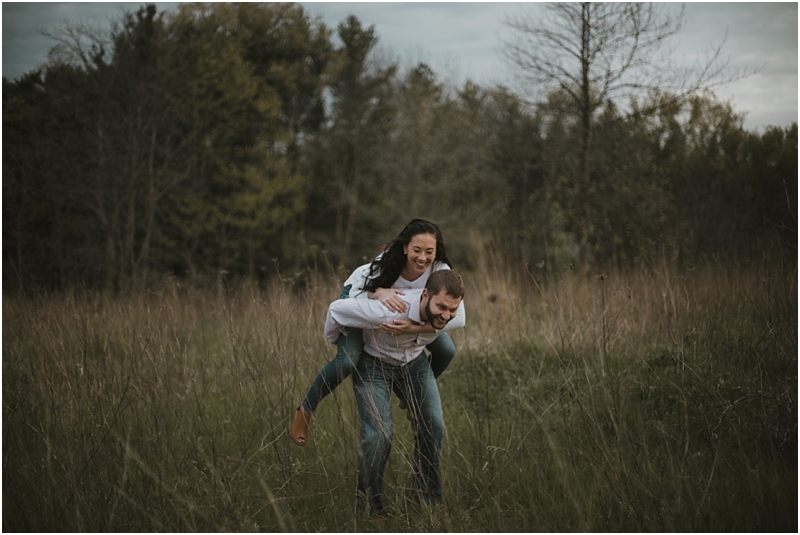 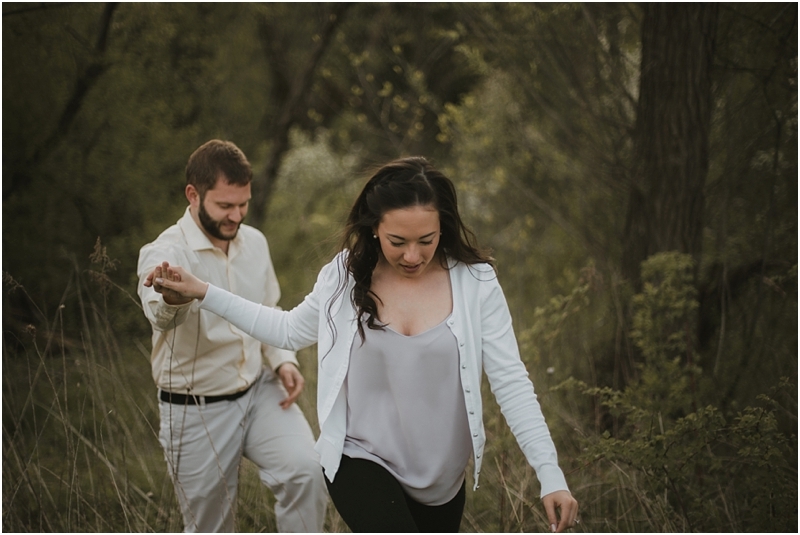 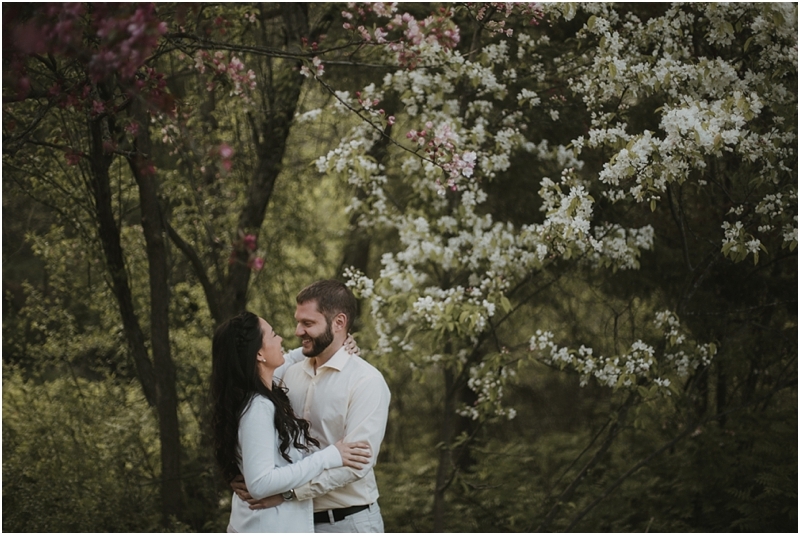 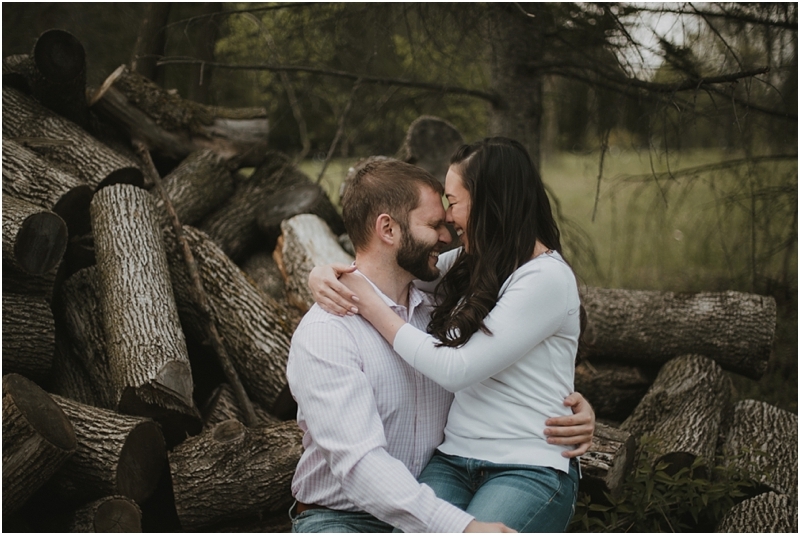 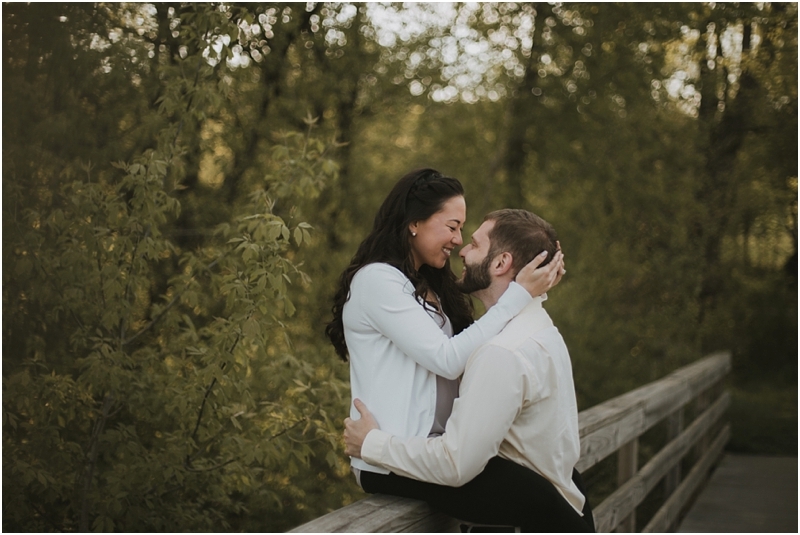 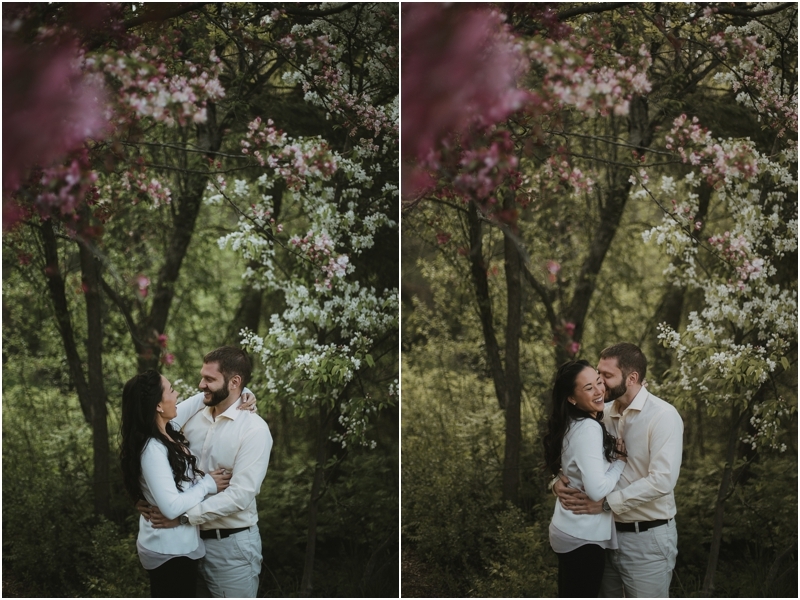 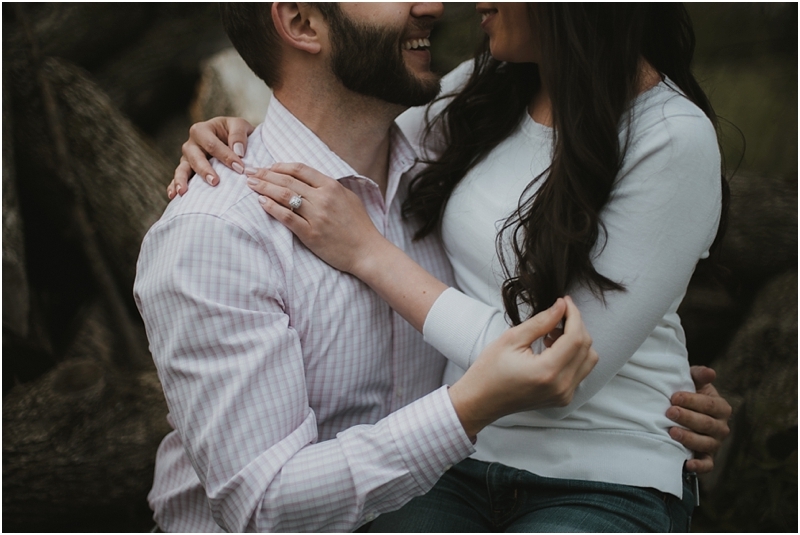 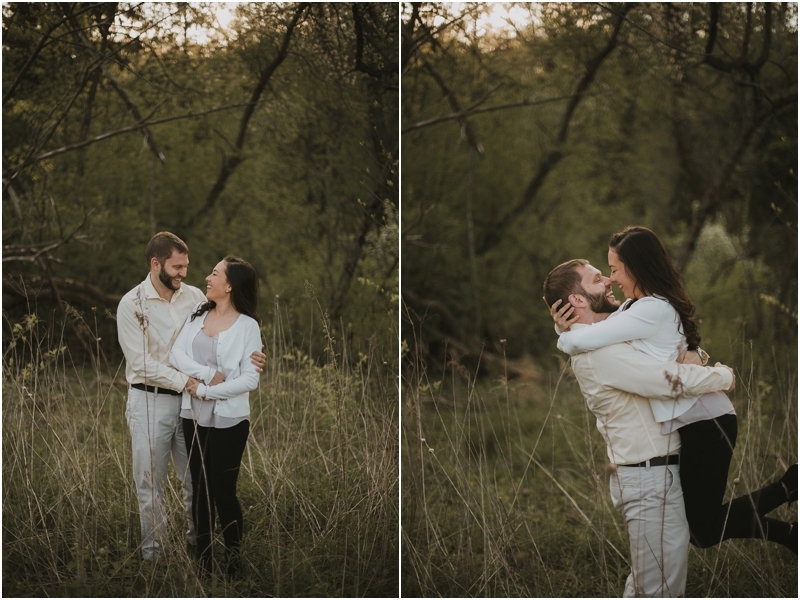 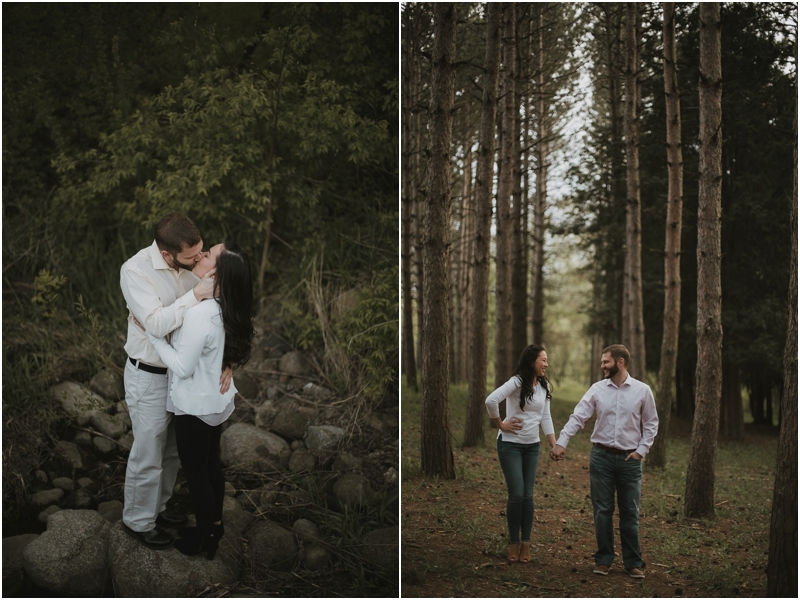 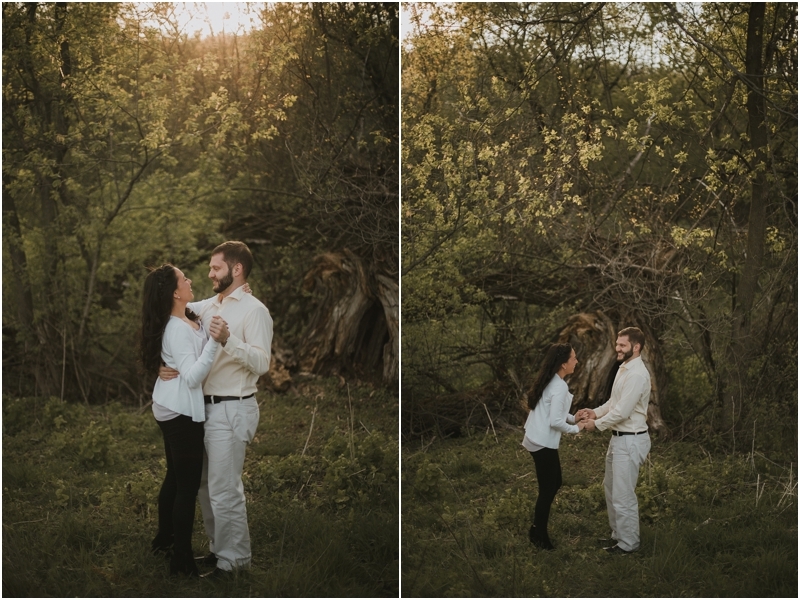 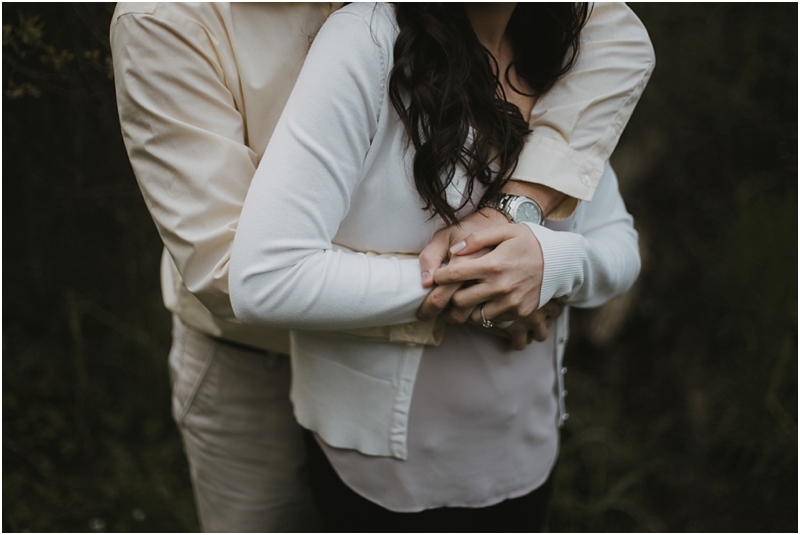 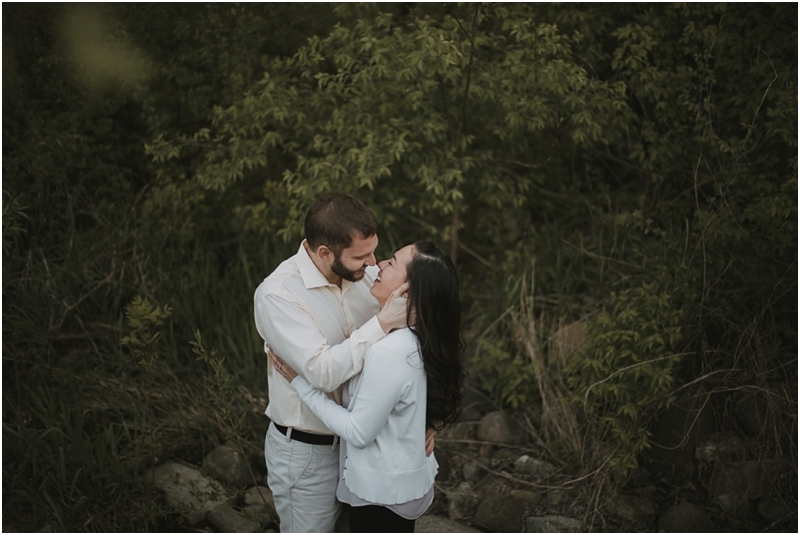 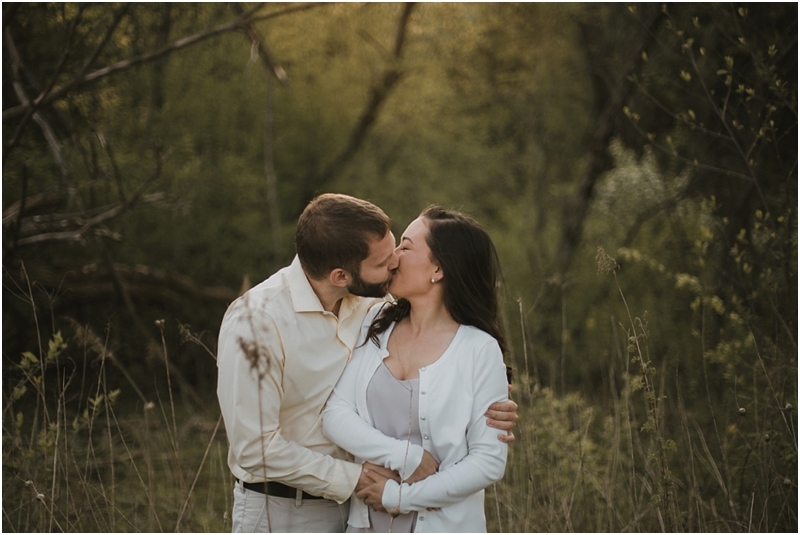 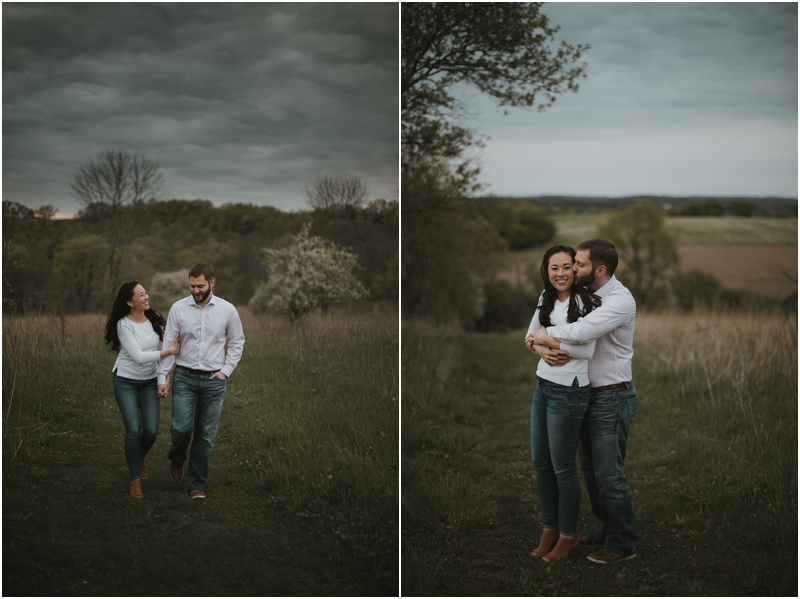 We can't wait to capture their wedding next year!